Set the session security and session expiration timeout for your organization. 1. Go to Setup --> Administration Setup --> Security Controls --> Session Settings. The last active session time value isn’t updated until halfway through the timeout period. That is, if you have a 30 minute timeout, the system won’t check for activity until 15 minutes have passed. For example, assume you have a 30 minute timeout value. If you update a record after 10 minutes, the last active session time value won’t be updated because there was no activity after 15 minutes. You’ll be logged out in 20 more minutes (30 minutes total) because the last active session time wasn’t updated. Suppose you update a record after 20 minutes. That’s five minutes after the last active session time is checked, so your timeout resets and you have another 30 minutes before being logged out, for a total of 50 minutes. Determines whether the system prompts inactive users with a timeout warning message. Users are prompted 30 seconds before timeout as specified by the Timeout value. This may inhibit various applications and mobile devices. Determines whether HTTPS is required to log in to or access Salesforce, apart from Force.com sites, which can still be accessed using HTTP. This option is enabled by default for security reasons. It should not be disabled. Once this preference is set to require HTTPS, you can’t manually change it. To change to HTTP, contact your salesforce.com representative. The Resetting Passwords page can only be accessed using HTTPS. Determines whether an administrator that is logged in as another user is returned to their previous session after logging out as the secondary user. 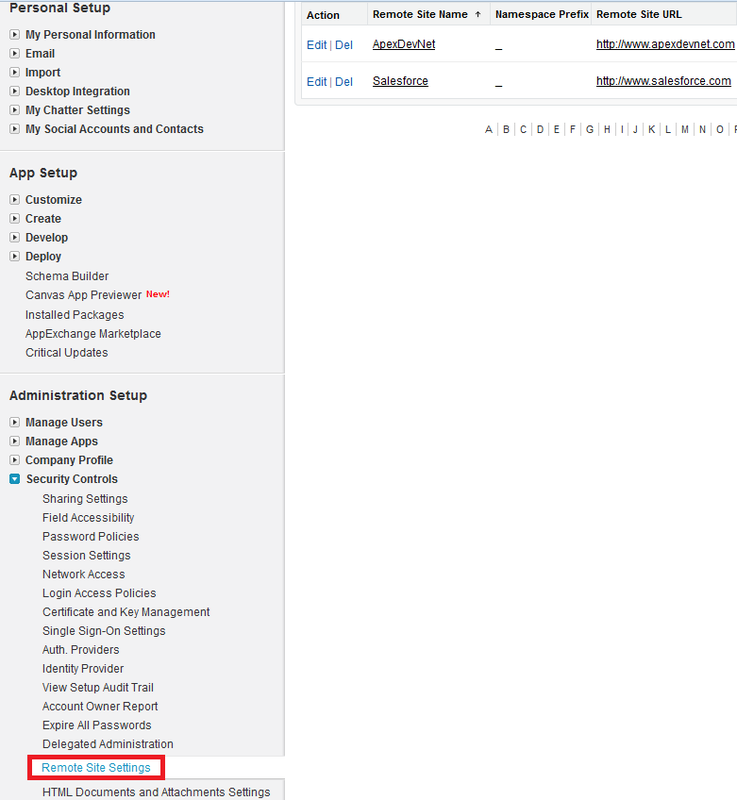 If the option is enabled, an administrator must log in again to continue using Salesforce after logging out as the user; otherwise, the administrator is returned to their original session after logging out as the user. Allows the user’s browser to store usernames. If enabled, after an initial log in, usernames are auto-filled into the User Name field on the login page. This preference is selected by default and caching and autocomplete are enabled. Enables users to receive a one-time PIN delivered via SMS. Once enabled, administrators or users must verify their mobile phone number before taking advantage of this feature. Specifies a range of IP addresses users must log in from (inclusive), or the login will fail. Users need to activate their computers to successfully log in from IP addresses outside this range. To specify a range, click New and enter a lower and upper IP address to define the range. This field is not available in Enterprise, Unlimited, and Developer Editions. In those editions, you can specify valid IP addresses per profile. If you use custom Visualforce pages within a frame or iframe, you may see a blank page or the page may display without the frame. 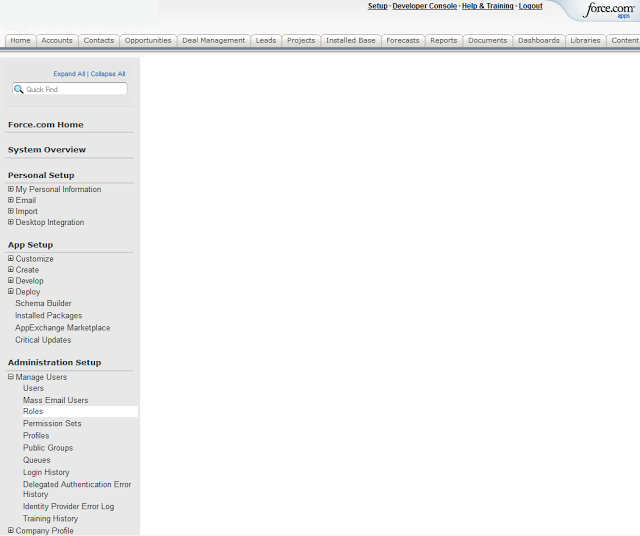 For example, Visualforce pages in a page layout do not function when clickjack protection is on. How to restrict users Login IP Ranges for Your Organization in Salesforce? 1. Click Your Name --> Setup --> Security Controls --> Network Access. 3. 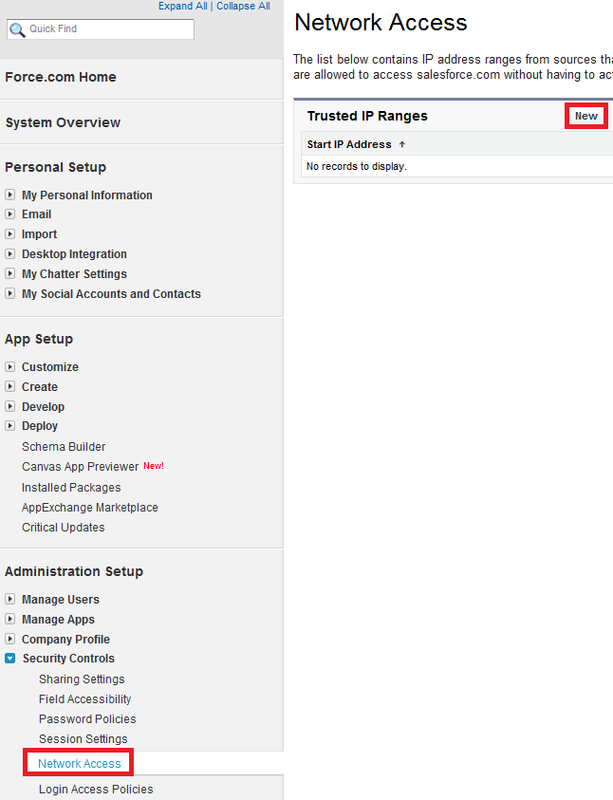 Enter a valid IP address in the Start IP Address field and a higher IP address in the End IP Address field. The start and end addresses define the range of allowable IP addresses from which users can log in. If you want to allow logins from a single IP address, enter the same address in both fields. For example, to allow logins from only 125.12.3.0, enter 125.12.3.0 as both the start and end addresses. However, ranges like 0.0.0.0 to 2.255.255.255 or 132.0.0.0 to 134.0.0.0 are too large. How to assign a case to a group email id instead of assigning it to queue members? Go to Setup --> Administration Setup --> Manage Users --> Queues. Set "Queue Email" to the group email. Uncheck the "Send Email to Members" checkbox. 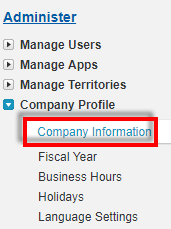 How to change Opportunity owner for bulk of Opportunities in Salesforce? Export the Opportunities to which owner has to be changed. While exporting select Opportunity ID(Id) and Owner ID(ownerId) without fail. Modify the ownerId with the user Id of the user to which Opportunities has to be assigned. How to find number of days between two Dates in Apex? temp = d.daysBetween(Date.Today()); // Returns Number of days between d and today. With sharing and without sharing in Apex Class determines whether the class should enforce all the Organization sharing settings. If OWD is Private, the VF will show no of Employee records the user have access to. If OWD is Public Read Only or Public Read/Write, the VF will show no of Employee records in the employee object. If OWD is Private or Public Read Only or Public Read/Write, the VF will show no of Employee records in the employee object. 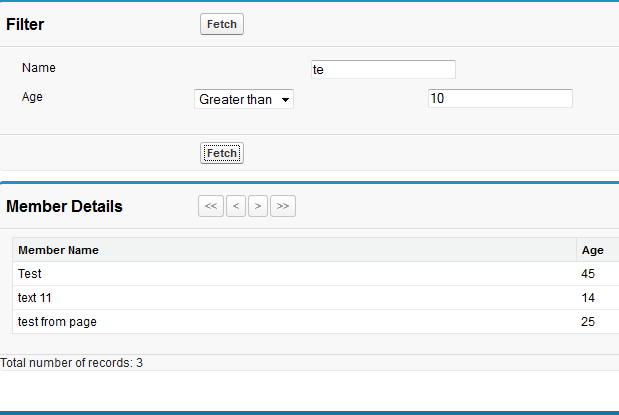 If an user don't have CRUD access to employee object and clicks Create Employee button, it will create employee record. OWD for Account is Private. The 'without sharing' keyword is to ensure that the sharing rules (not permissions) for the current user are not enforced. The with sharing keyword allows you to specify that the sharing rules (and not permissions) for the current user be taken into account for a class. You have to explicitly set this keyword for the class because Apex code runs in system mode. How to start loading from the middle of the excel file in data loader? 1. Go to Settings in Apex Data Loader. 2. Set "Start at Row" field to start the process from the mentioned row number from the excel file. How to change currency of Opportunity? To change the currency of an Opportuniy, you must first delete all the products from the opportunity. Then only you will be able to edit the currency of that Opportunity. How to bypass Governor limits in Salesforce? While Visualforce pages that use read-only mode for the entire page can't use data manipulation language (DML) operations, they can call getter, setter, and action methods which affect form and other user interface elements on the page, make additional read-only queries, and so on. SOQL can retrieve upto 1 million records. Collection type limit is 10,000. We cannot do Insert, Update, Delete and Upsert operations. 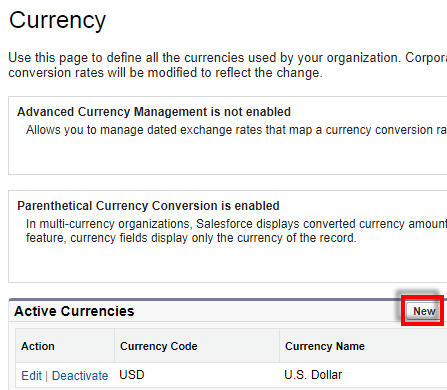 How to Edit Dated Exchange Rates in multiple currencies in Salesforce? Click Your Name | Setup | Company Profile | Manage Currencies. Click Manage Dated Exchange Rates. Enter the date that the exchange rates go into effect. Click Save to save the new dated exchange rates. Select the date range you want to view either by entering the date and clicking Go!, or by selecting Previous Range or Next Range. Click the name of the currency you want to edit. Click Del for the date range you want to delete. If the date range you want is not displayed, enter it in the Show all rates with start dates between fields and click Go!. Click Edit for the date range you want to edit. If the date range you want is not displayed, enter it in the Show all rates with start dates between fields and click Go!. Edit the exchange rate, setting it to the new value for the date range, and click Save. 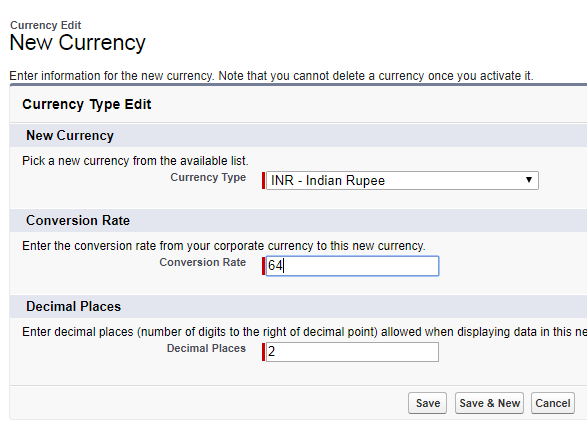 How to Edit Conversion Rates in multiple currencies in Salesforce? You can manage exchange rates between your active and inactive currencies and the corporate currency by editing the conversion rates. These are static exchange rates that apply to all currency fields used in your organization. In addition to these conversion rates, your organization may also use dated exchange rates for opportunities and opportunity products. For more information about dated exchange rates, see About Advanced Currency Management. 1. Click Your Name | Setup | Company Profile | Manage Currencies. 2. If advanced currency management is enabled, click Manage Currencies. 3. Click Edit Rates in the Active Currencies or Inactive Currencies lists. 4. Enter the conversion rate between each currency and your corporate currency. When you change the conversion rates, currency amounts are updated using the new rates. Previous conversion rates are not stored. All conversions within opportunities, forecasts, and other amounts use the current conversion rate. If your organization uses advanced currency management, you can also manage dated exchange rates for currency fields on opportunities and opportunity products. Enable multiple currencies for your organization. For more information, see Managing Multiple Currencies. When prompted, select Yes, I want to enable Advanced Currency Management and click Enable. When advanced currency management is first enabled, your existing exchange rates automatically become the first set of dated exchange rates. These rates will be valid for all time, until you define another set of exchange rates. When prompted, select Yes, I want to disable Advanced Currency Management and click Disable. If you disable advanced currency management, all currency conversions will use the static conversion rate. See Editing Conversion Rates. When advanced currency management is enabled, Visualforce <apex:inputField> and <apex:outputField> components cannot display currency fields. To use multiple currencies, your administrator must specify which currencies are supported for your organization. Active currencies—These represent countries in which your organization does business. Only active currencies can be entered in opportunities, forecasts, and other items.Once you activate a currency, you can never permanently delete it. Inactive currencies—These are currencies that your organization no longer uses. You may have existing records that use inactive currencies, but you cannot enter new amounts in inactive currencies. Click New in the Active Currencies related list. Select a currency. Currencies are alphabetized using their ISO currency code. Specify the number of decimal places to show for amounts in this currency. To activate a currency from the list of inactive currencies, click Activate next to the currency. To deactivate a currency, click Deactivate next to the currency. Deactivating a currency does not alter amounts in items that use that currency. However, you can no longer enter new amounts using the inactive currency. How to change your corporate currency in Salesforce? Choose a new corporate currency from the list of active currencies, and click Save. 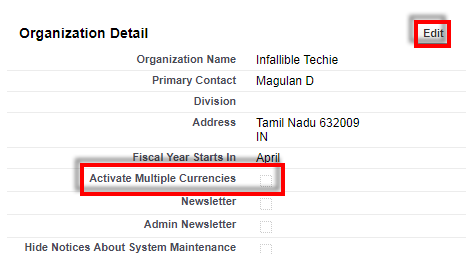 How to Enable Multiple Currencies in Salesforce? 2. Click Edit and enable Activate Multiple Currencies. 3. Click Currency Setup Button. 6. While creating user under Locale settings, select the correct Currency for the user. 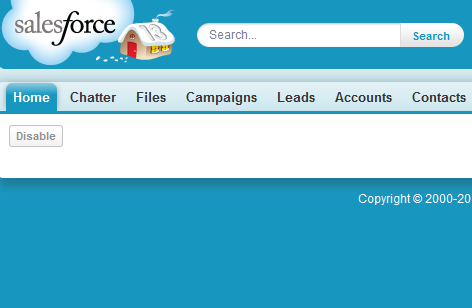 Contact Salesforce.com support to request Multiple currencies if Customizable Forecasting is enabled on your org. Confirmation that you are a system administrator authorized on behalf of your organization to request Multi-Currency enablement and that you consent to the lockout of this organization for a certain period of time, depending on your organization’s data usage volume. Where are multiple currencies mainly used in Salesforce? 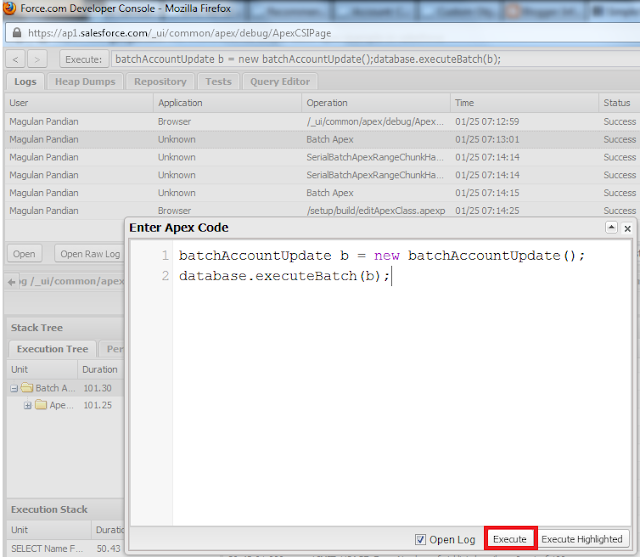 Run the batch apex for testing it in Developer Console. 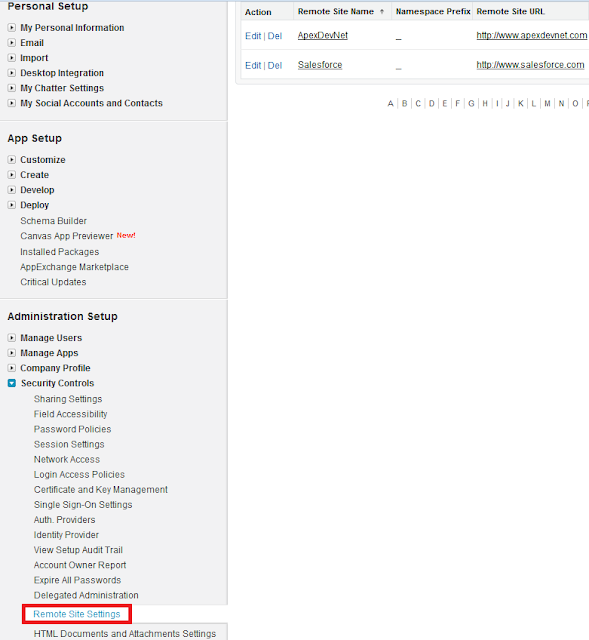 When you want to access the external sites in your Salesforce application using callouts, webservices, etc... You need to add that in the Remote Site Settings. This is just a security that force.com platfom is going to check. 1. Go to Setup --> Administration Setup --> Monitoring --> Email Log Files. 2. 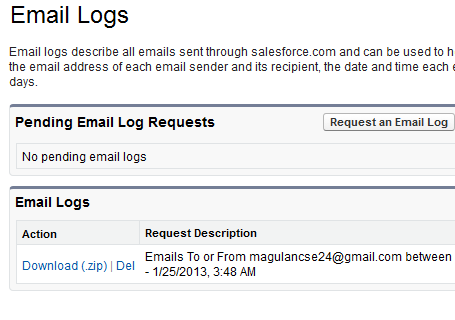 Click "Request an email log" button. 3. 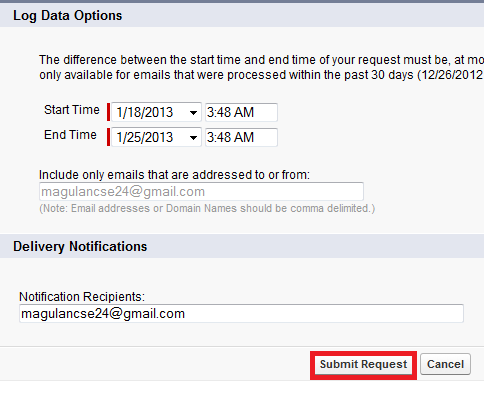 Fill in the details and click "Submit Request" button. This workbook helps us to understand and explore Salesforce.com. How to disable button in Visualforce page? Check this URL for Twitter API implementation. 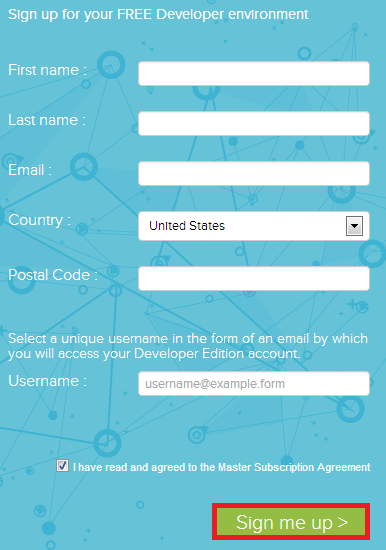 How to signup for developer edition in Salesforce? 2. Click "Sign Up" button. 3. Fill in the details. Click "Sign me up". 4. Verify the account in email. 5. Use "https://login.salesforce.com" for login. Check the Object and Field level security. 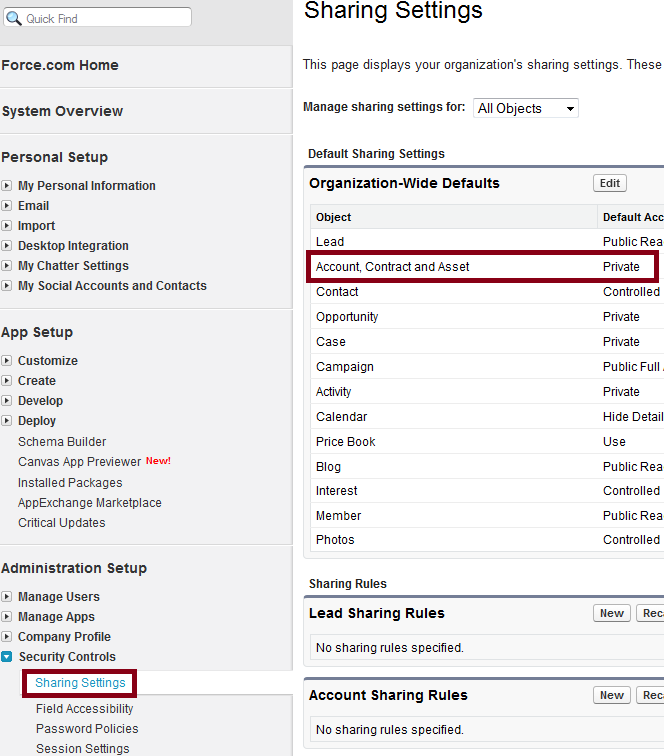 Check whether the Visualforce page is exposed to the respective profile. 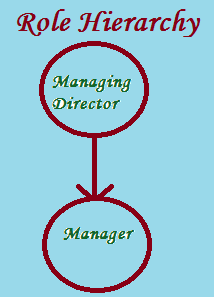 Check whether the role is restricting from doing required operation on records. 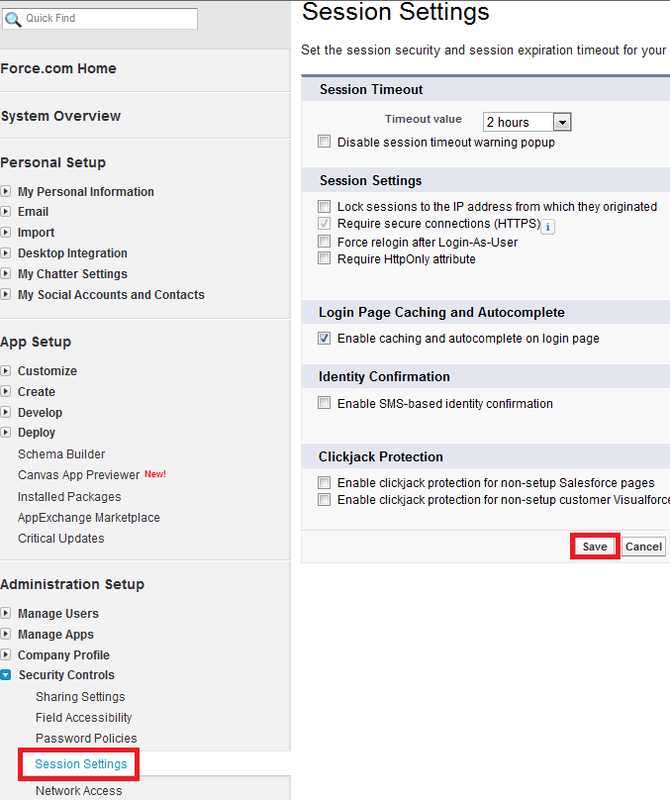 Make sure that the version settings of Visualforce page and its controller/extension are same. 2. 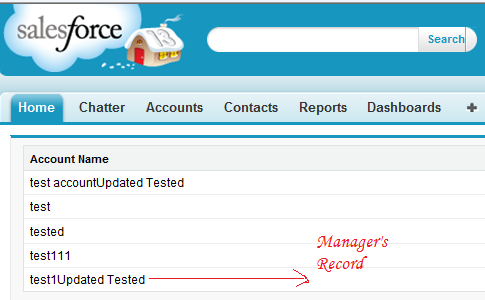 Do Apex test methods persist data to the Salesforce.com data store? 3. Is it necessary to write Apex test classes for custom controllers? 4. Explain Apex heap limit? 5. Is it possible to bypass Apex governor limits? 6. Which governor limit you used to face frequently? 7. Explain the relationship between Account and Contact? 8. Briefly explain view state in Apex? 9. How to enable view state in development mode? 10. How to bulkify trigger? You can easily run into this error if you are trying to perform DML on setup and non-setup objects in the same transaction. Setup objects are Group1, GroupMember, QueueSObject, User2, UserRole, UserTerritory, Territory, etc..
For example, you cannot insert an account and then insert a user or a group member in a single transaction. Test methods allow for performing mixed DML operations between the sObjects listed earlier and other sObjects if the code that performs the DML operations is enclosed within System.runAs method blocks. This enables you, for example, to create a user with a role and other sObjects in the same test. In <apex:page> tag, if attribute "readonly" is true and if we try to execute DML statements(Insert, Update, Delete), then it shows Too many DML statements: 1 out of 0 Error in Salesforce. So, in order to rectify this error, set readOnly = "false" or remove this attribute in <apex:page> tag. When you set readOnly attribute of page to true then it does not allow any DML statements. Generally, all Apex code runs in system mode, and the permissions and record sharing of the current user are not taken into account. The system method runAs enables you to write test methods that change either the user contexts to an existing user or a new user. When running as a user, all of that user's record sharing is then enforced. You can only use runAs in a test method. The original system context is started again after all runAs test methods complete. The original permissions are reset after runAs completes. The runAs method ignores user license limits. You can create new users with runAs even if your organization has no additional user licenses. 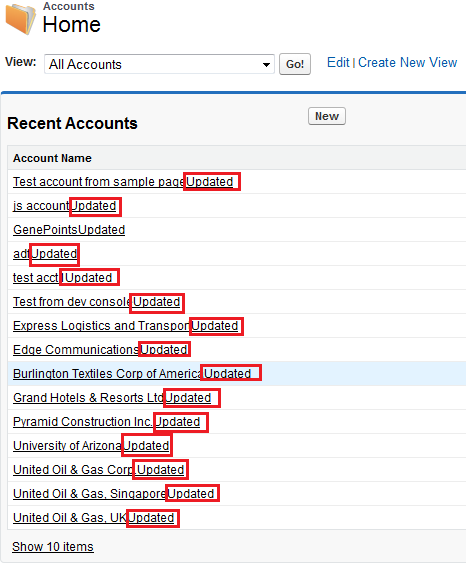 How to use external WSDL in Salesforce?